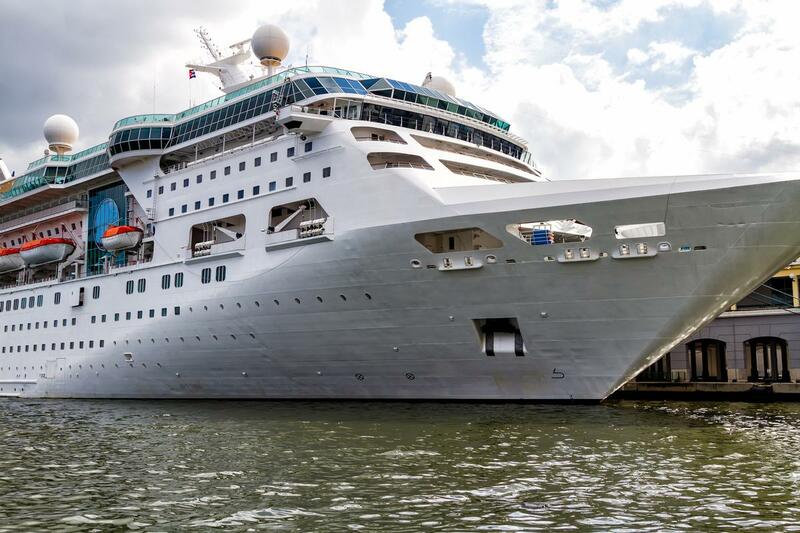 A record number of 117 cruise ships are expected to dock in Belfast Harbour this year, bringing more than 200,000 visitors to Northern Ireland. The figure marks a 25 per cent increase on the number of ships that arrived during 2017, signalling Belfast's increasing popularity with ‘exploration and adventure’ cruises, which operate at the luxury end of the market. In total, eight new cruise lines have added Belfast to their itineraries, joining operators such as Carnival, Royal Caribbean and Cunard, which already stop in the city. August is set to be the busiest month for passenger activity, with 26 cruise calls bringing more than 40,000 passengers and crew. The length of Belfast’s cruise season has also extended with the first call having been in mid-March and the last call expected in mid-October. The increase has been accredited to Visit Belfast's new "Cruise Belfast" campaign – delivered in partnership with Belfast Harbour – which looks to profile the city as an exotic port of call. Tony McAuley from Belfast Harbour said: "It’s particularly encouraging that the profile of the cruise lines choosing to come to Belfast continues to diversify, including boutique vessels as well as large operators such as Princess, Celebrity, Cunard and TUI continuing to schedule Belfast."